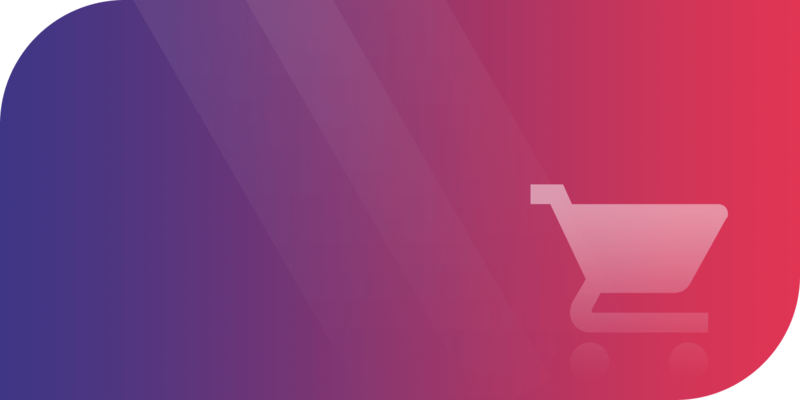 So finally you have managed to get a nice e-commerce store with a Magento back-end. Everything you have put into it has got it looking practically stunning. So does it mean that all your work is finished? Getting your customers to a good looking and easy-to-navigate store is fine but the thing that sells products the most is how you have laid out your products and whether people are getting the necessary details. 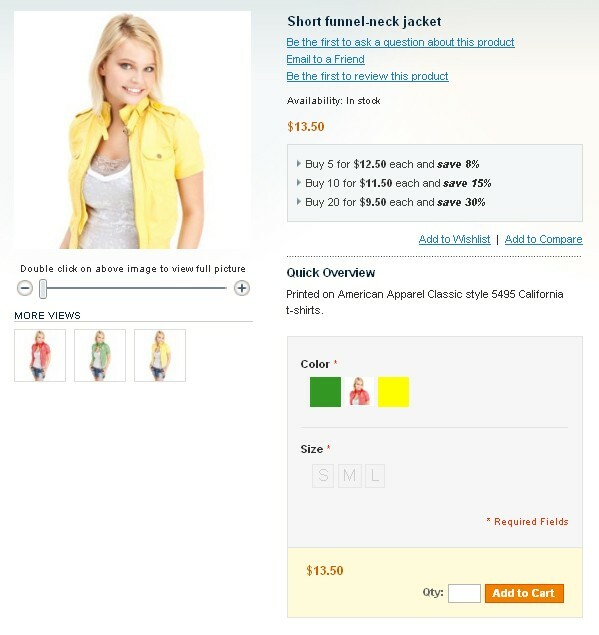 This is what Magento Extension Easy Color Swatches is trying to improve. The idea behind this is simple: To make a catalog easy to sample. Easy Color Swatches allows visitors to get a better idea of the choices they get on your products like different colours, patterns or designs. This plugin is an extension of the current functionalities provided by Magento. Instead of keeping a drop down text box to select colours as you normally would Easy Color Swatches allows your customers to select choices more easily in terms of the patterns and colors available. This it does by providing a selection box with thumbnails of the colors or patterns you are offering with your product. These are the same details that you provide at the product addition forms in the Magento backend of your website. However it is much more detailed because this not just showing you colors but also other attributes like size or manufacturer and other details as well. Your customers can now get a better idea about what you product will look like in other specifications or choices. Download Easy Color Swatches From Template Master or From Magento Connect. During our Magento Store Development Work we have used various extenstion, incase if you need any help on magento ecommerce store development drop us an email and we will be there for you.